For a Subaru or used car for sale in the Bennington, Brattleboro VT, Troy NY, and North Adams MA area, visit our showroom here at Bennington Subaru! We carry all the latest Subaru models and our expert sales staff will help you find the perfect vehicle for your lifestyle. Bennington Subaru is one of the leading Subaru dealerships serving Brattleboro, and beyond, offering excellent customer service, a friendly environment, attractive financing options, and an impressive selection of cars to choose from. Pick up the phone and call or stop in to say 'Hi' and see our inventory! Get a look at our new Subaru Inventory which includes models like the Subaru Outback, Legacy, Forester, Impreza, WRX, or Crosstrek, all for sale near Troy NY. You will also get the experience and dedication of our team behind you throughout the purchasing process, and the duration of your ownership of your Subaru automobile. Our service to you does not end at the sale. Call us anytime with questions. Our entire team at Bennington Subaru is here to help. If you're looking to purchase from a dealership dedicated to its customers, come by Bennington Subaru and experience our service for yourself! Even if you're looking for a used car for sale, we can also help. The used car inventory we maintain is constantly changing so make sure to check back often to see which vehicles may have become available. Because of the large selection we keep, our pre-owned inventory is certain to have has a model for every need. We offer great deals on our used cars as well as certified pre-owned, and we can help you finance them as well. Our finance staff at will get you a low interest car loan or lease in Bennington. By working with a network of lenders we make our customer's dreams of owning a Subaru a reality. Get a car loan that you can afford by filling out our secure online finance application. Bennington Subaru is here to serve all of your automotive needs. If you need Subaru car repair in Bennington, let our skilled auto technicians diagnose and repair your vehicle. Complete our service appointment form and we will get your car, truck or SUV into our service facility as soon as possible. 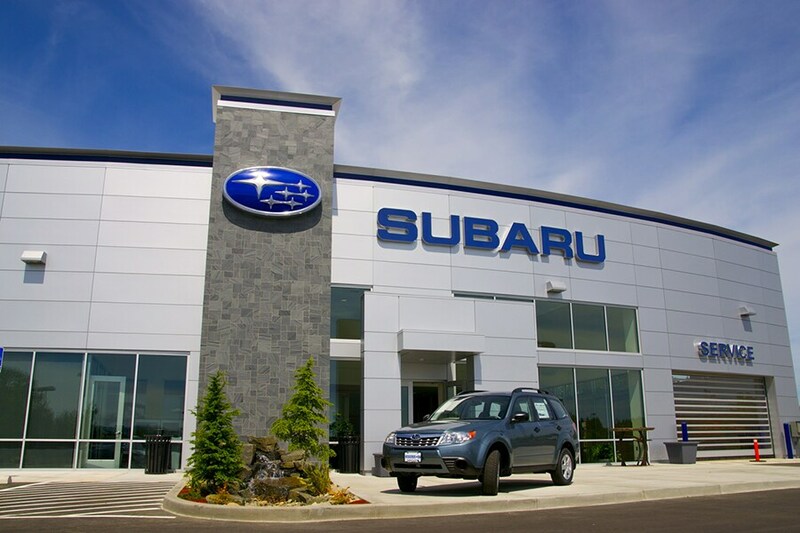 Our Subaru car parts department in Bennington has the exact component you need to repair your car, truck or SUV. Whether you need brakes, mufflers or the latest air intake, our Subaru car part staff will get you what you need. For added convenience, you can complete the Bennington Subaru parts form and order your Subaru parts online. Read about us, visit our dealership at 527 N Bennington Rd, just a short drive from Troy, NY, Brattleboro VT and North Adams MA, or give us a call. Our team is available to answer your automotive questions. Thanks for visiting our site, and we hope to see you at our Bennington car dealership soon!